I feel like Sphax is that last texture pack I should be sending criticism to as it's simply the best texture pack out there. I love it so much, it's probably why I'm willing to spend time writing about one of its textures; wool. So wool is a very useful and versatile block as it can be used in so many build types. The thing is, seeing as Sphax is the texture pack I use exclusively , I rarely ever use wool in my builds. Why, you ask? Because I don't really like the texture. Let me explain why. So, when I look at wool, I don't see a soft, fluffy, carpeted texture. To me, it looks like rubber. 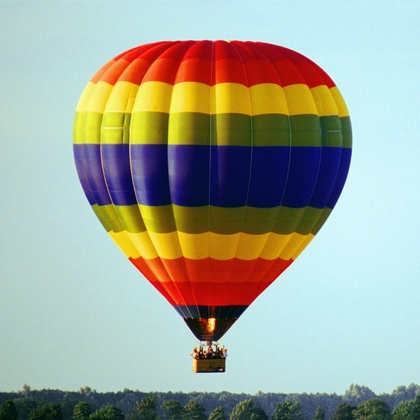 Or maybe like a hot-air balloon. 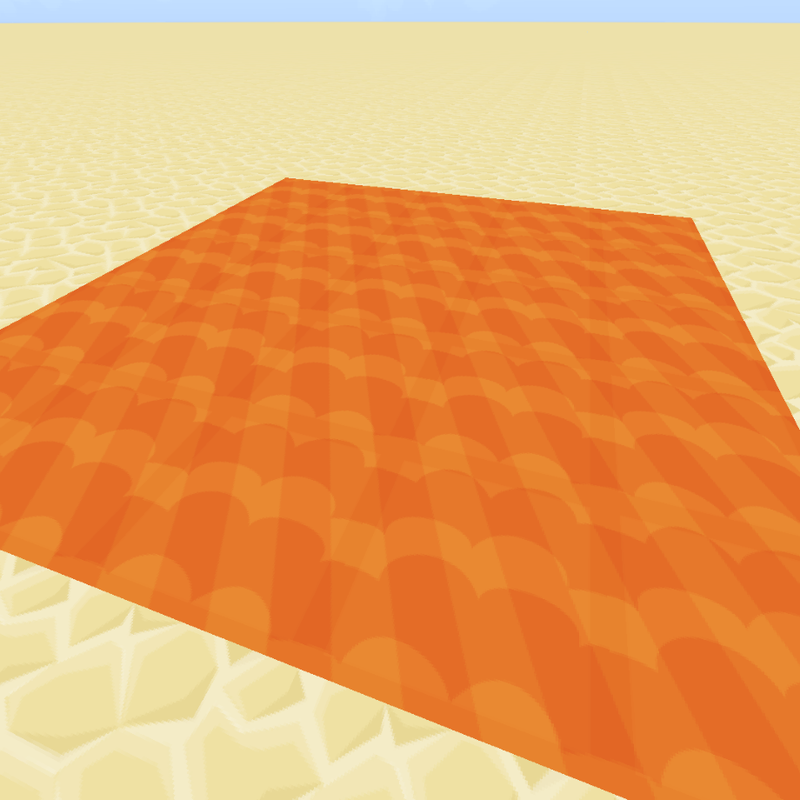 Especially when you add these textures together. I think the reason why is with lighter parts of the texture. It gives the impression that light is being bounced off the surface, and the wavy parts feel like creases from a hot air balloon. I would like to ask if it's at all possible to have alternative texture for wool. Something with a more "flatter" tone. Wool doesn't reflect light like rubber does and this one really gives me that vibe. 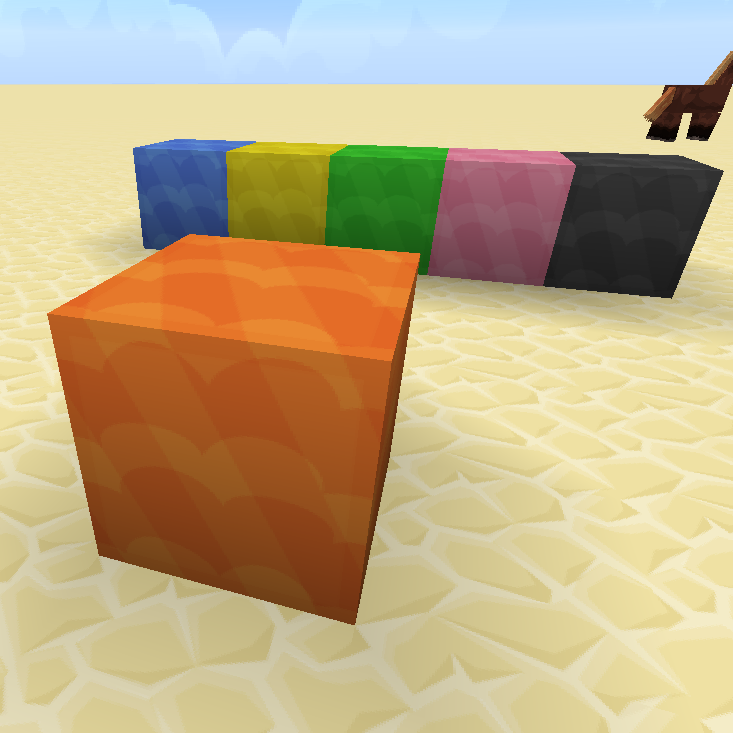 It's unlikely we'll draw an alt for wool for PureBDcraft (unless Sphax gets a weird itch, like he did with wood colours...), but you might want to look at the textures for wool from VanillaBDcraft. They basically just reflect the sheep texture. If no one's already told you, you're the best. And Sphax. They're the best too. Thank you so much. I feel like I've just a bunch of blocks added back into minecraft again!